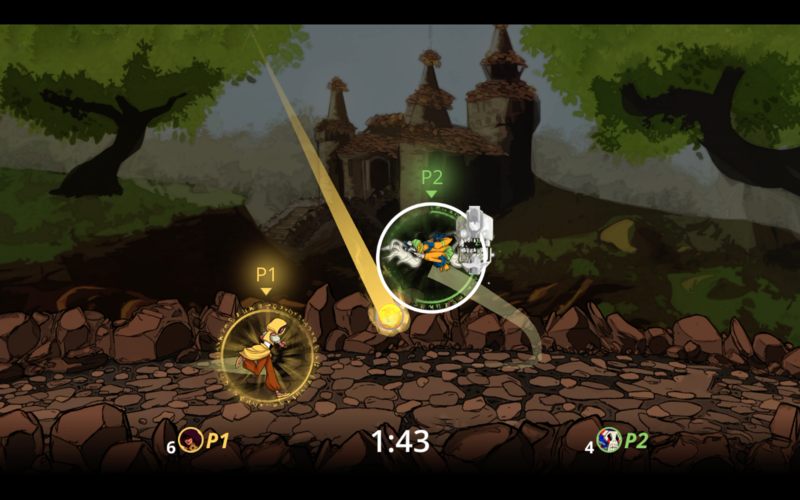 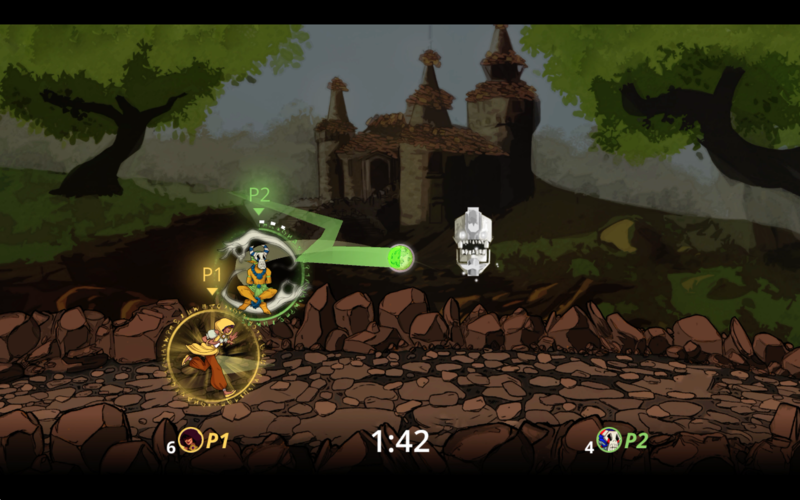 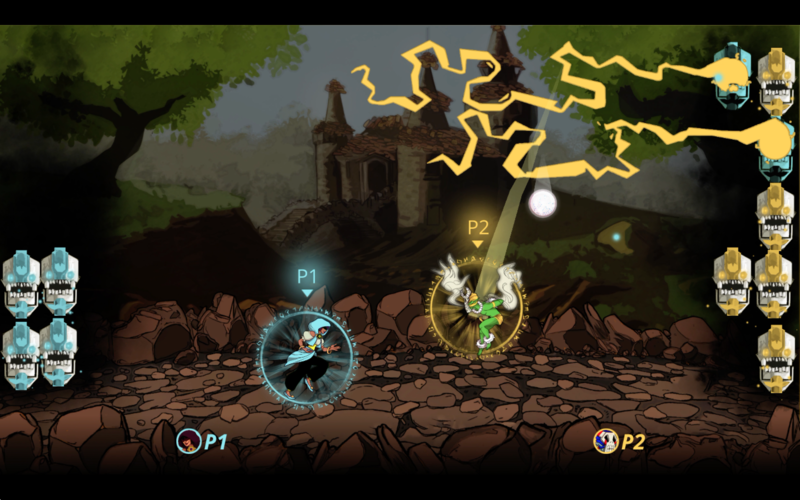 Skorecery launches for PS4 in early April | PowerUp! 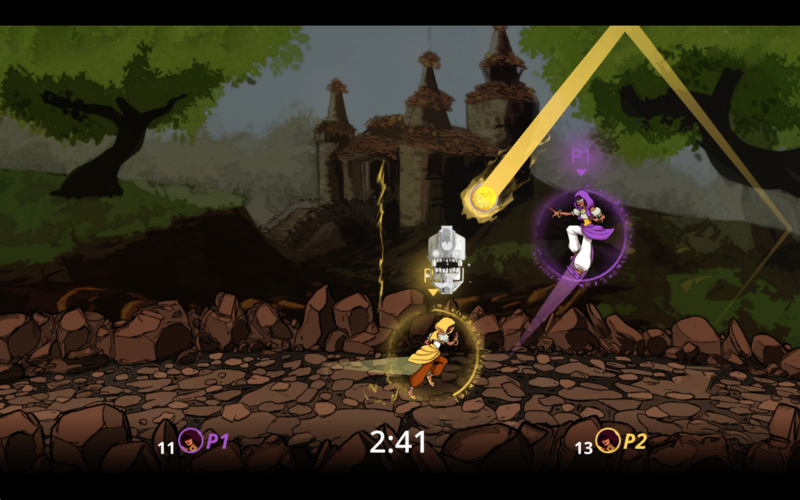 GrappleHook Games is bringing its magical, sports title, Skorecery, to PS4 next month. 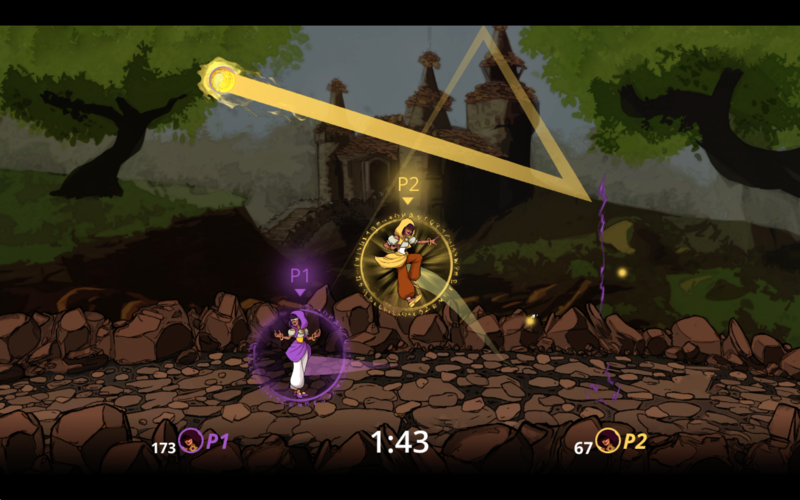 Exclusive to Sony’s console, Skorecery is a modern, multiplayer take on arcade games like Breakout and Pong. 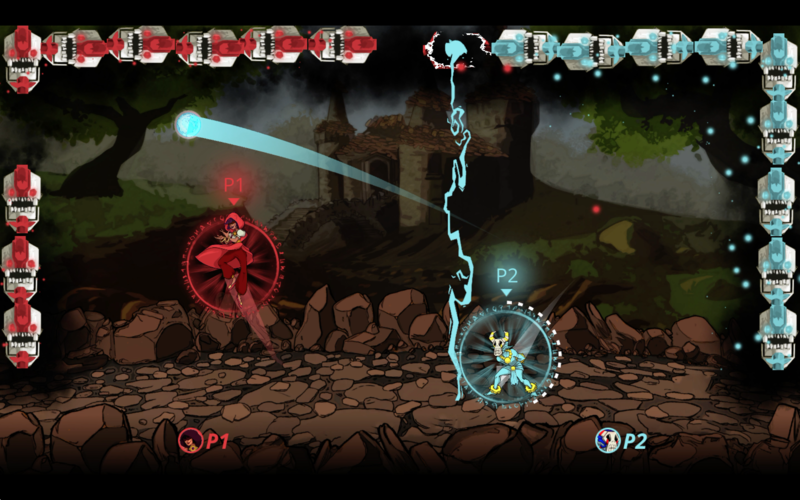 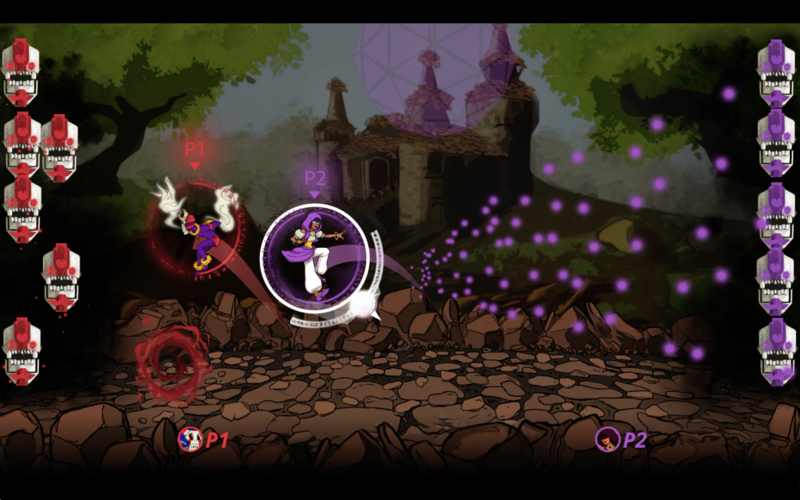 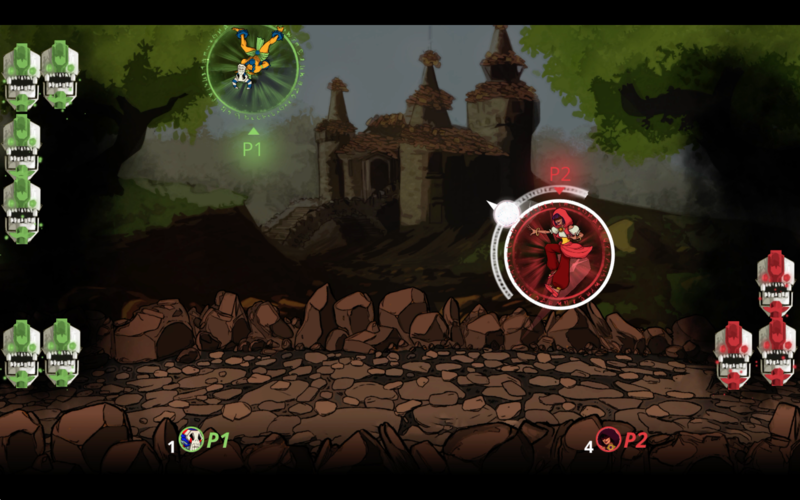 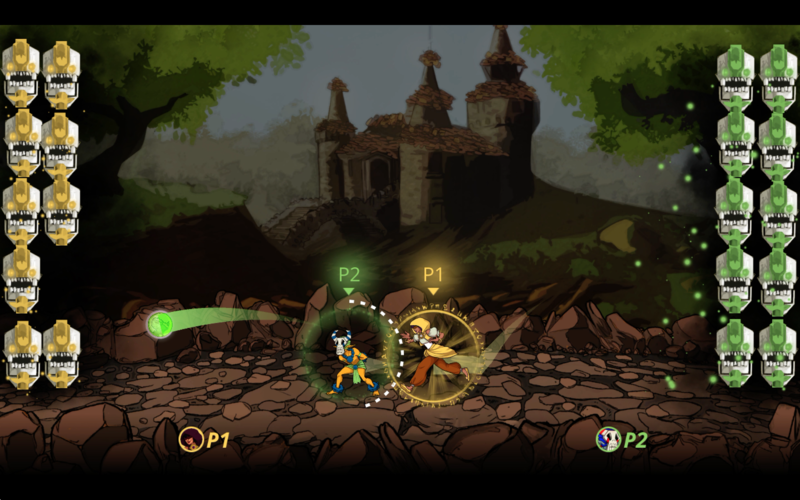 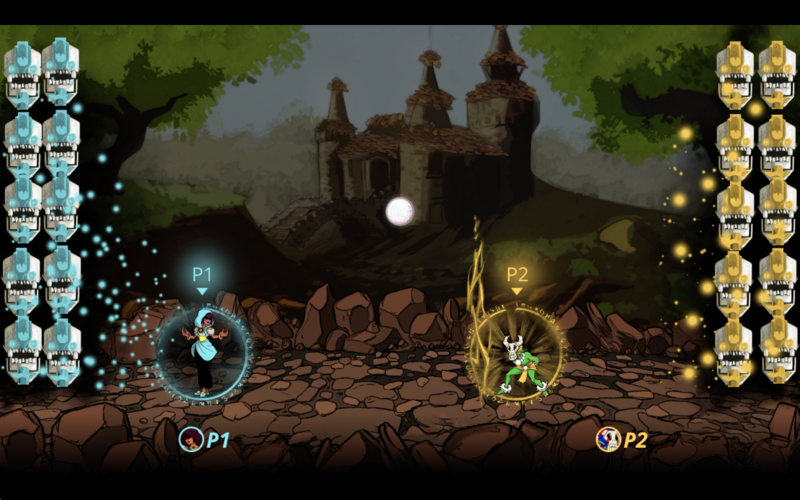 Up to four local players can play together in battles where they’ll each fight for control of the Arena’s ball. 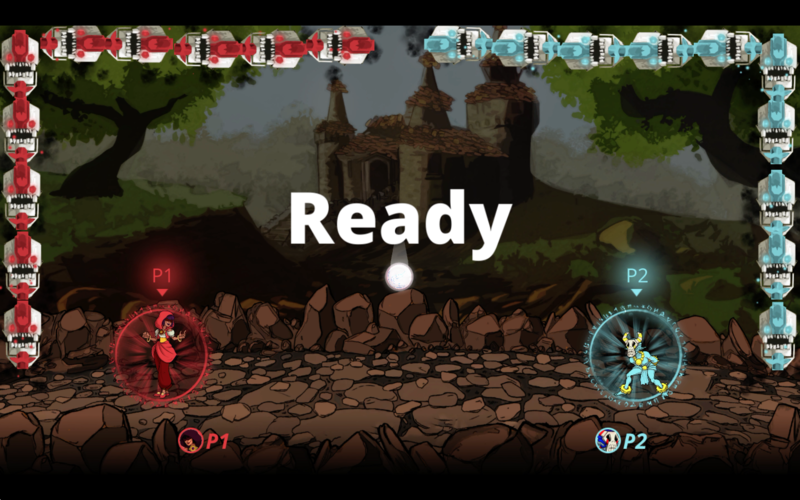 By throwing the ball at other player’s Runes and the player with the most Runes at the end of the round is crowned the winner. 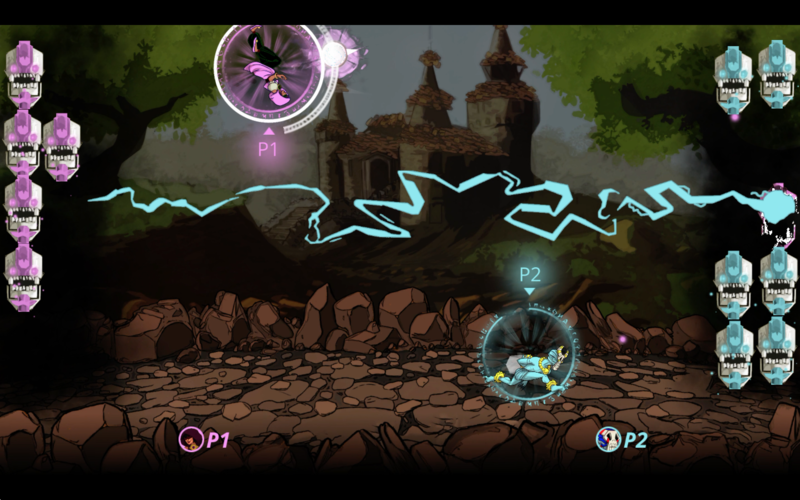 Skorecery ships with four preset modes and gives players the ability to create new ways to play. 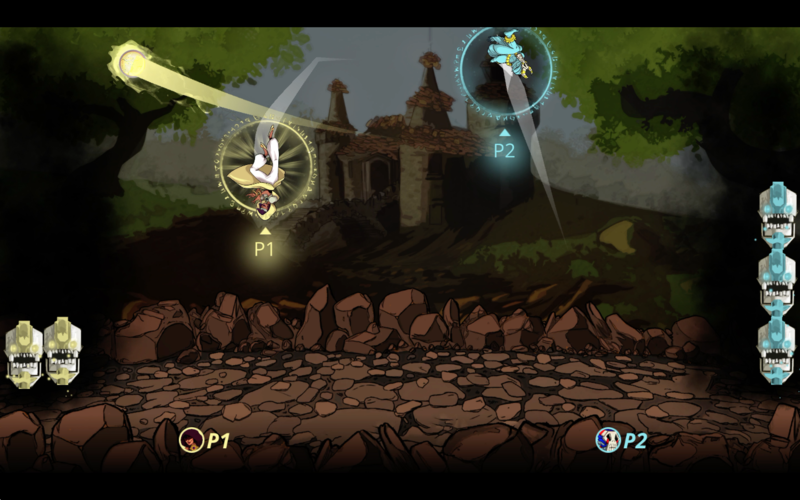 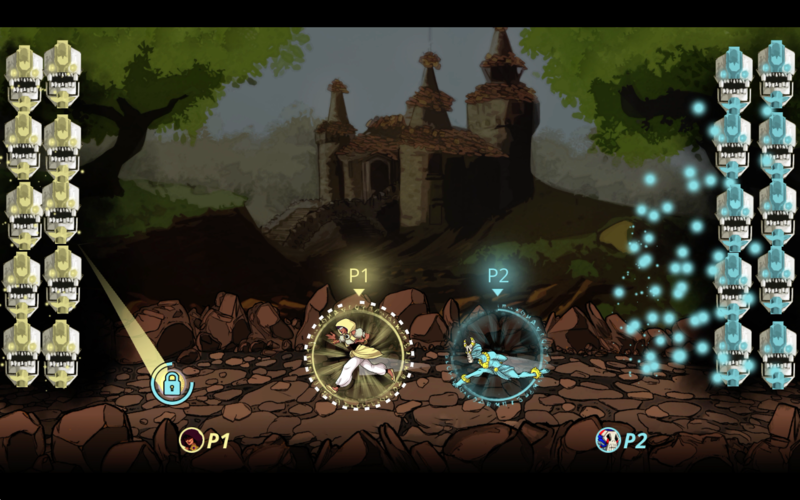 When playing Skorecery, players will also be able to choose from a number of sorcerers, Arenas, layouts and spells. 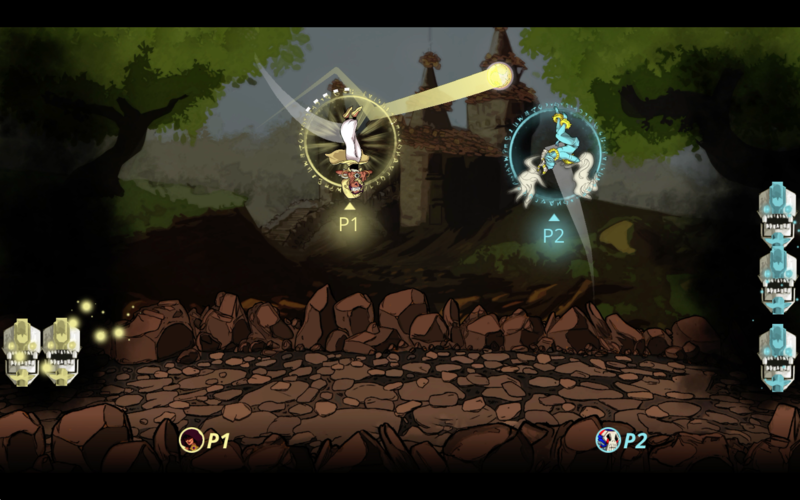 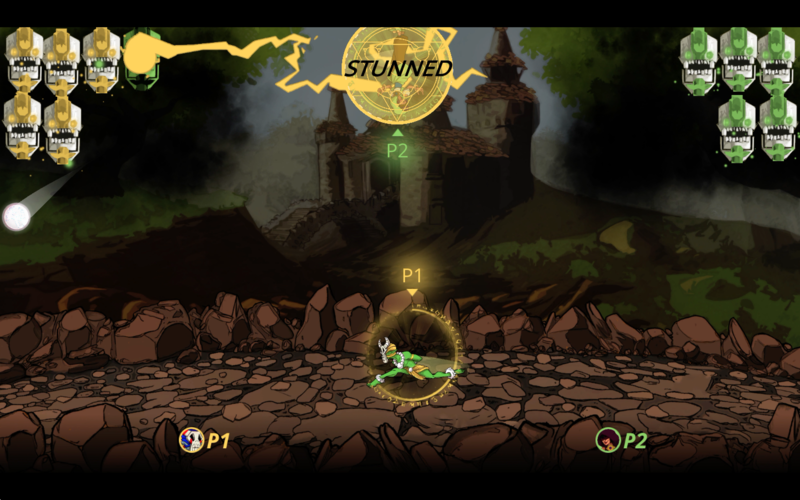 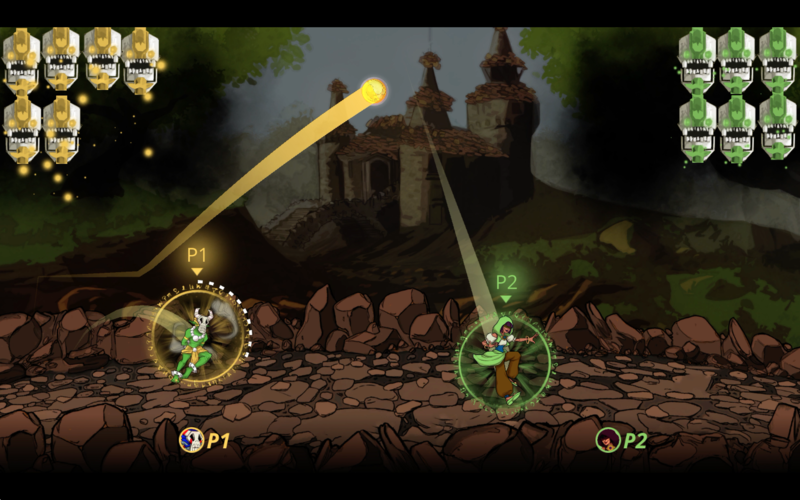 Spells are used for both offence and defence and can be used to drastically turn a match to your favour. 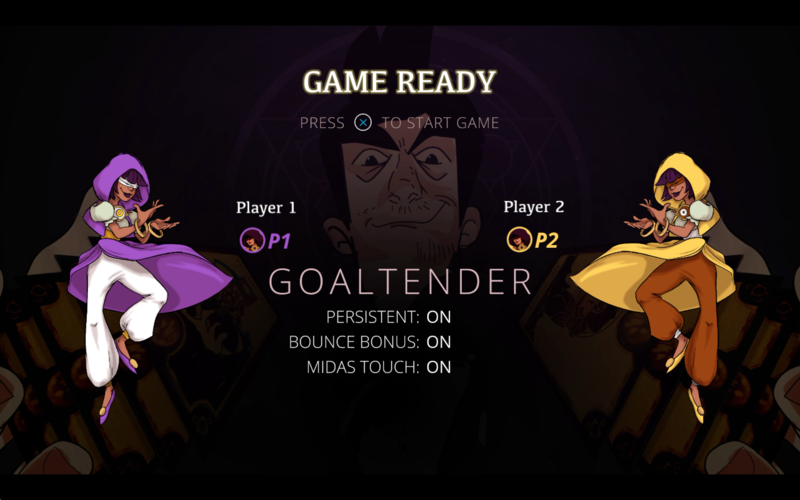 Eric Peterson, co-founder of GrappleHook Games says that “Skorecery is a mystical arcade sportslike that is all about exploring this possibility space we’ve built. 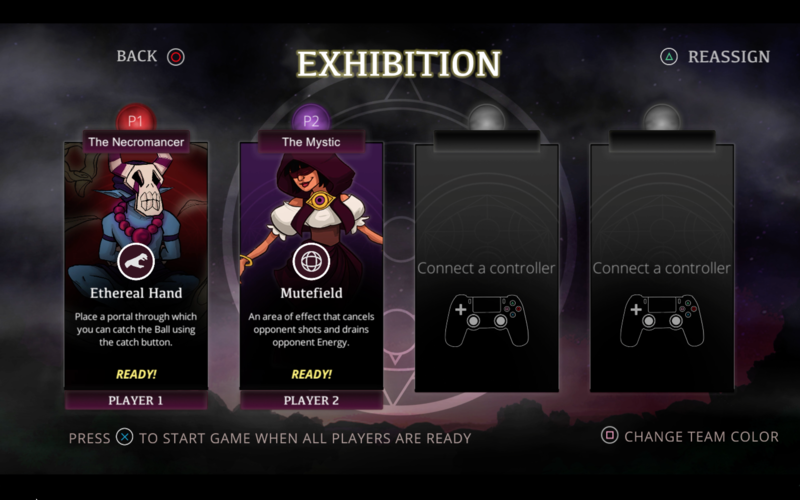 At its core, there is a really easy to learn arcade experience. 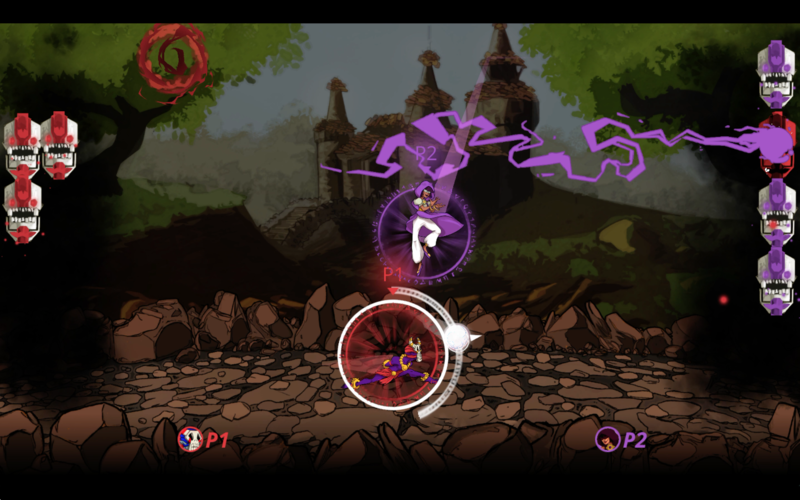 Skorecery launches for PS4 on April 4, 2019, and will cost $9.99 USD.